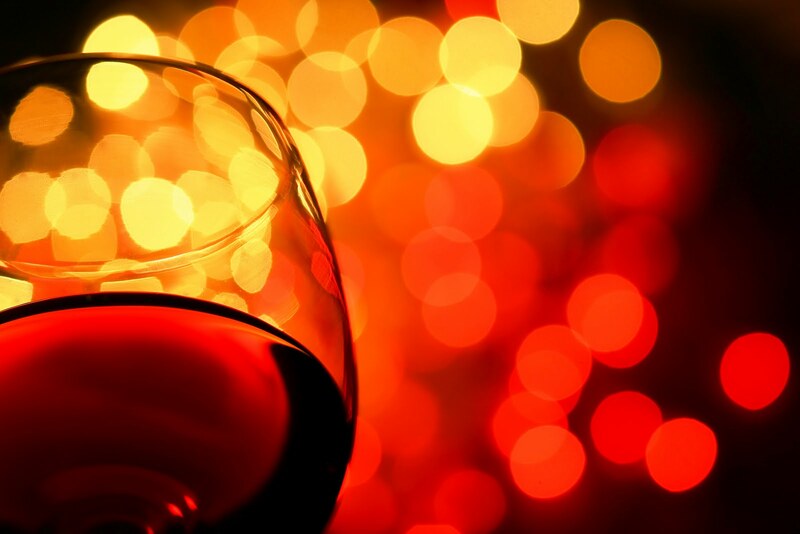 What would a SukasaStyle New Year’s Eve post be without an ode to wine and cocktails. This year has been wonderful and the blog has explored everything from wine reviews, lifestyle posts, travel… and we even got up close and personal with a few notables in the community. We intend to end the year on a celebratory note, so we’re prepping our bar with bar essentials and dozens of recipes of classic cocktails. 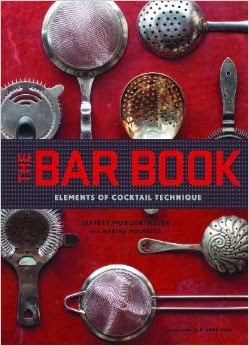 In case you need a crash course, The Bar Book is a great go-to compendium of cocktail-making techniques. Written by Jeffrey Morgenthaler, The Bar Book is organized in the way he builds cocktails. The essence of the book focuses on the cocktail-making process as you would do behind the bar. Included are a few of Jeffrey’s favourite recipes that he’s collected over the years. Classic recipes like the Gin and Tonic and Irish Coffee are included, and I’m looking forward to trying the Sazerac (rye whiskey, bitters, Absinthe), but my favourite part of the book is the techniques. Bartending is an art, and although I personally will need lots of practice in order to perfect my hat trick with the martini bottle and shaker (...perhaps I can perfect it for the 2016 New Year’s Eve party..), this book gives me the professional basics to host a fantabulous Happy New Year 2015 party! Have a wonderful New Year Folks. Thanks for all your support this year. Drink responsibly. You can buy The Bar Book: Elements of Cocktail Technique at Amazon. Published by Chronicle Books, and distributed in Canada by Raincoast Books.